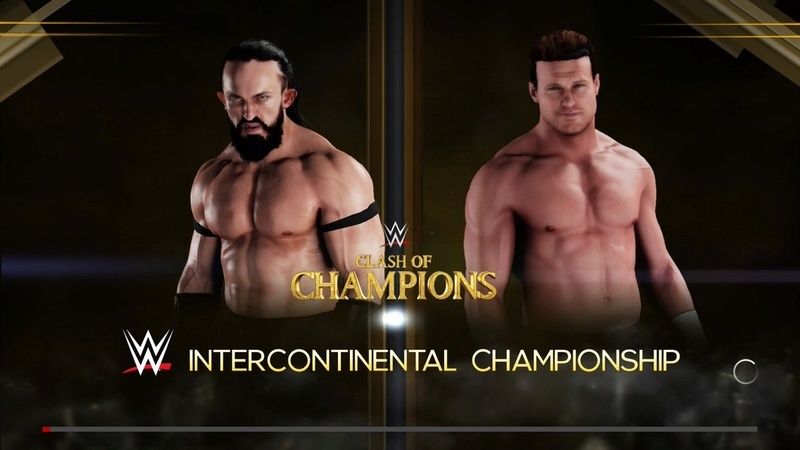 Dolph Ziggler (c) vs Neville. 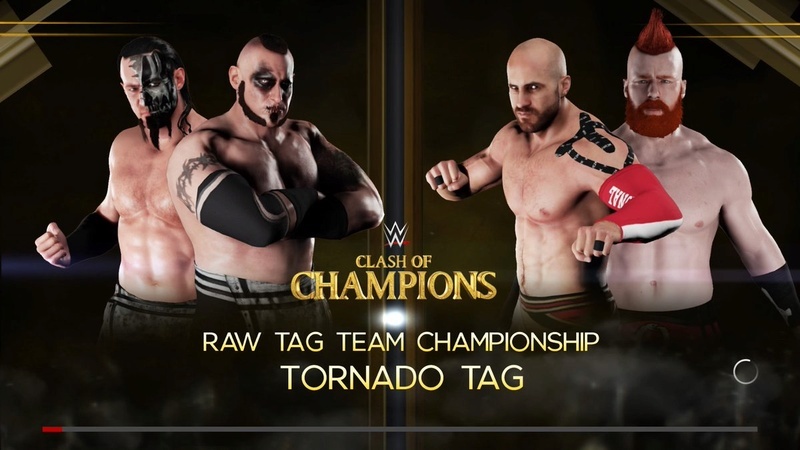 Sheamus & Cesaro (c) vs The Ascension. Charlotte Flair (c) vs Paige. 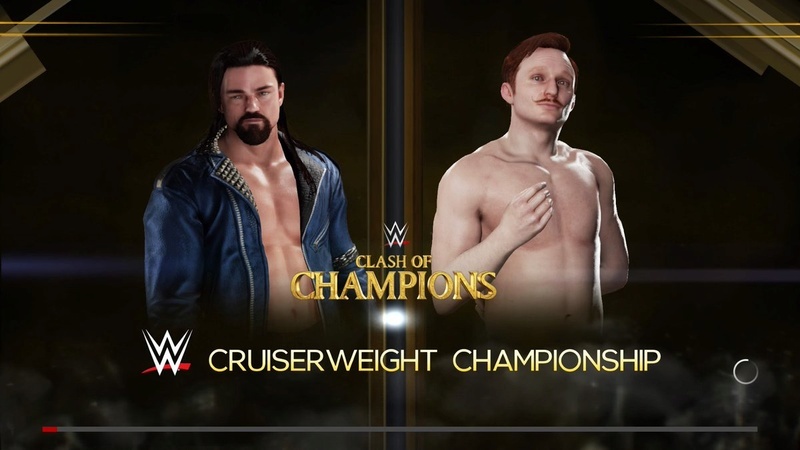 Jack Gallagher (c) vs The Brian Kendrick. 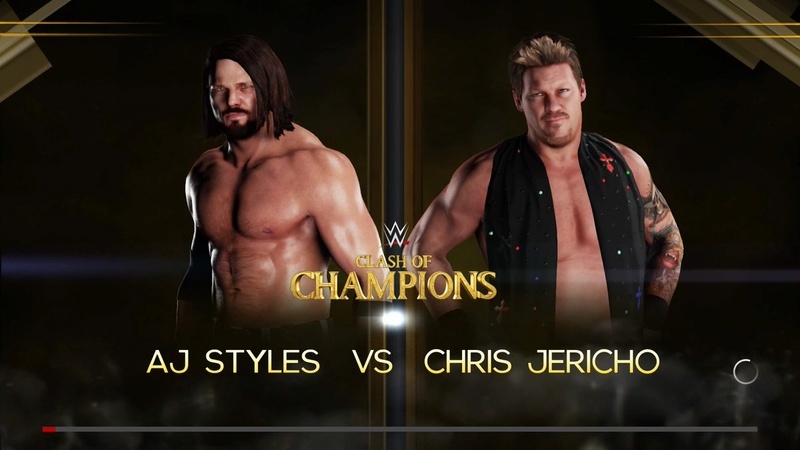 Shinsuke Nakamura vs Finn Balor. 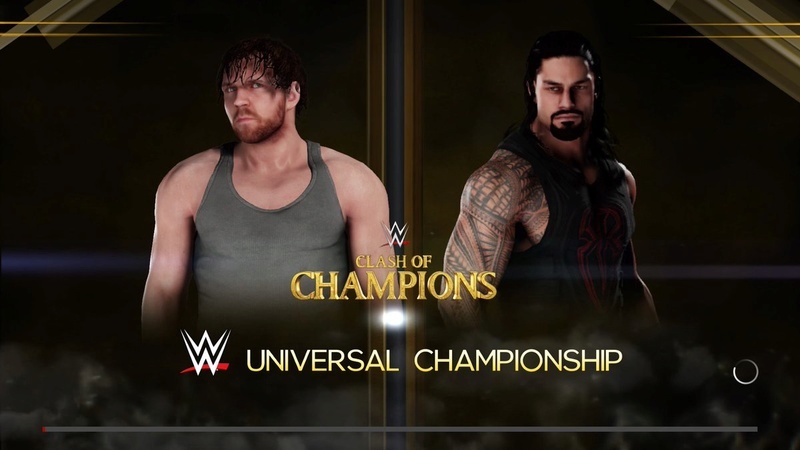 Roman Reigns (c) vs Dean Ambrose.